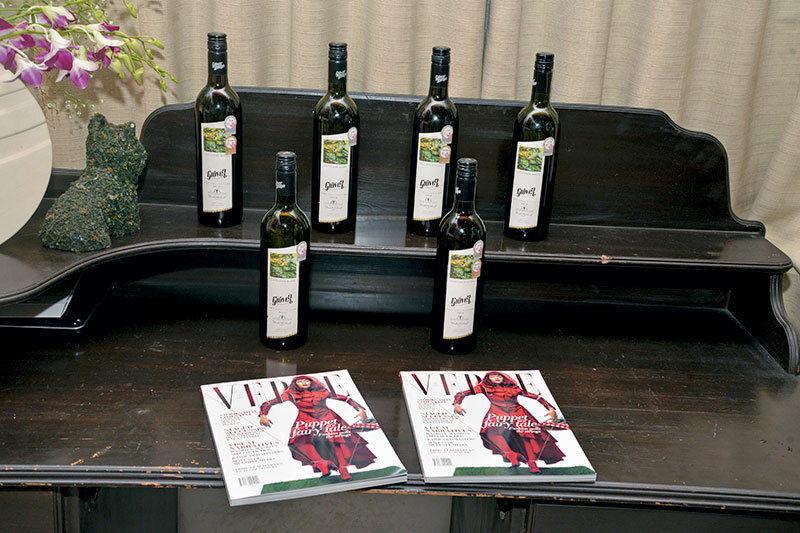 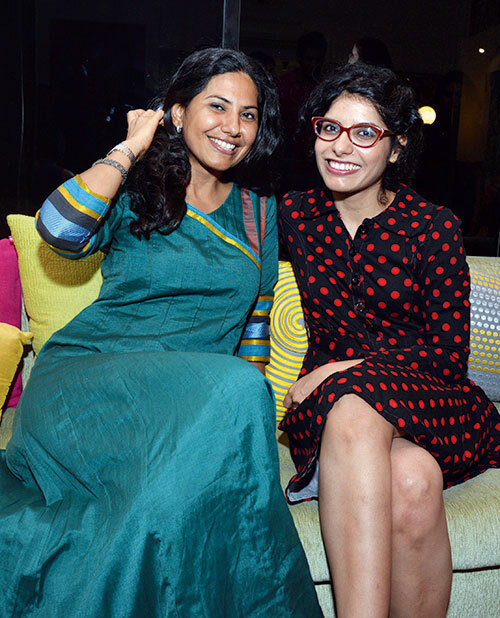 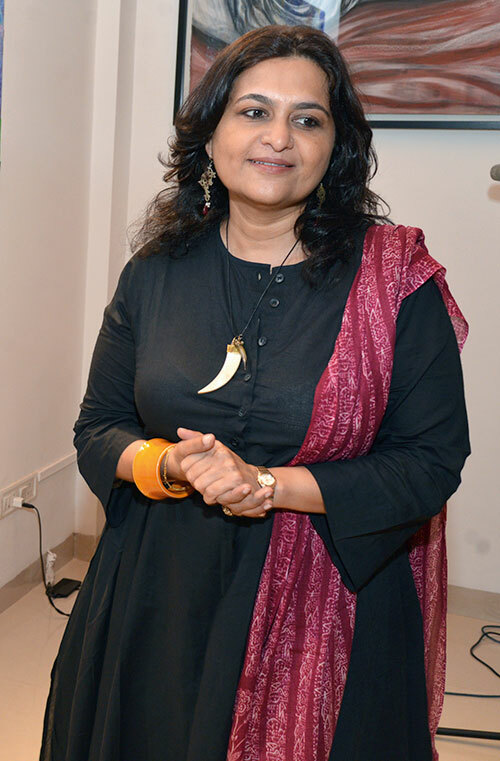 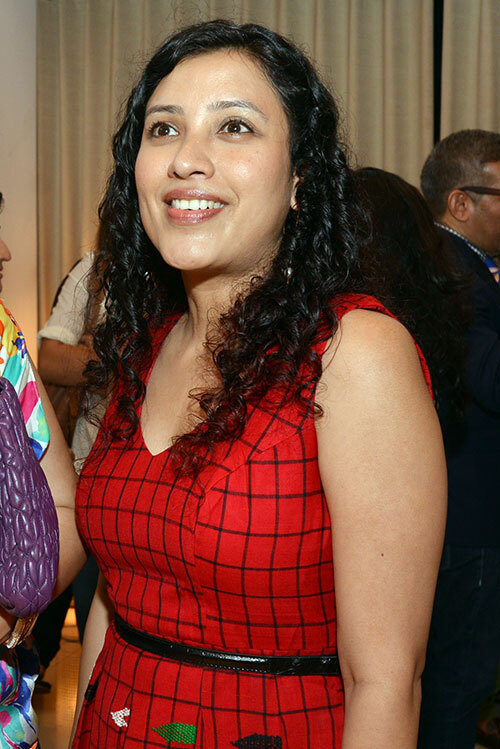 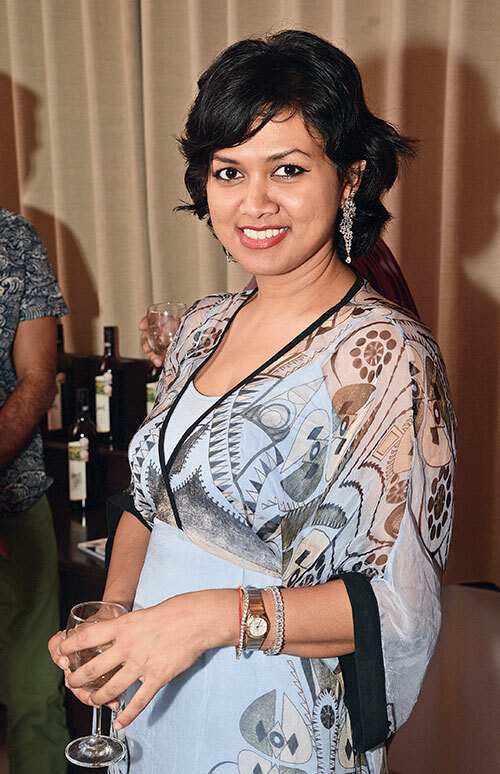 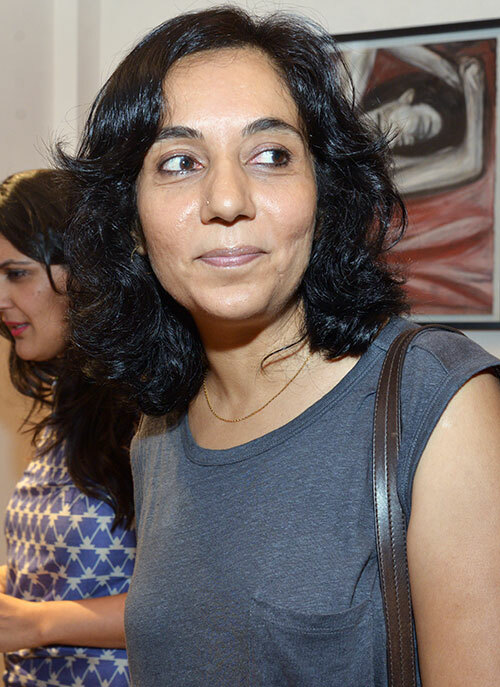 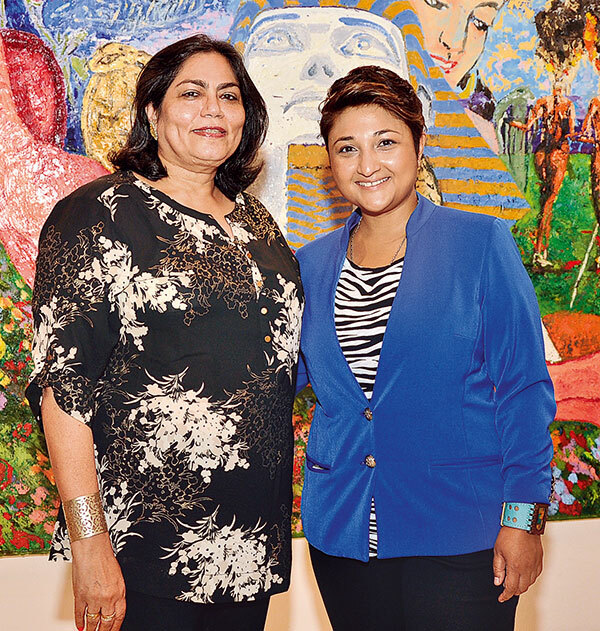 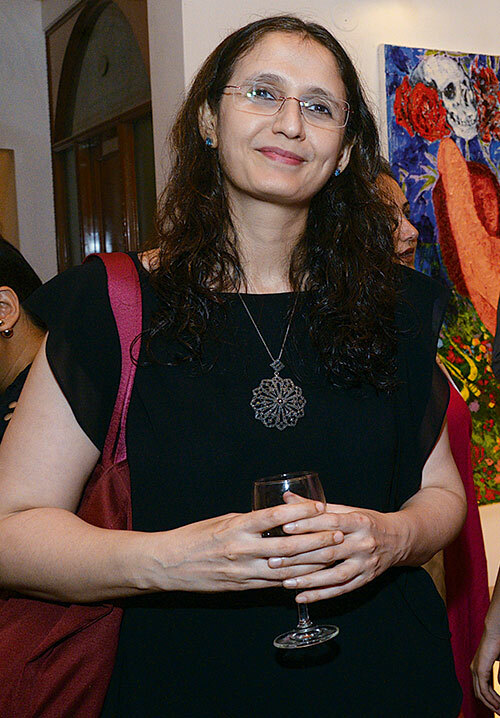 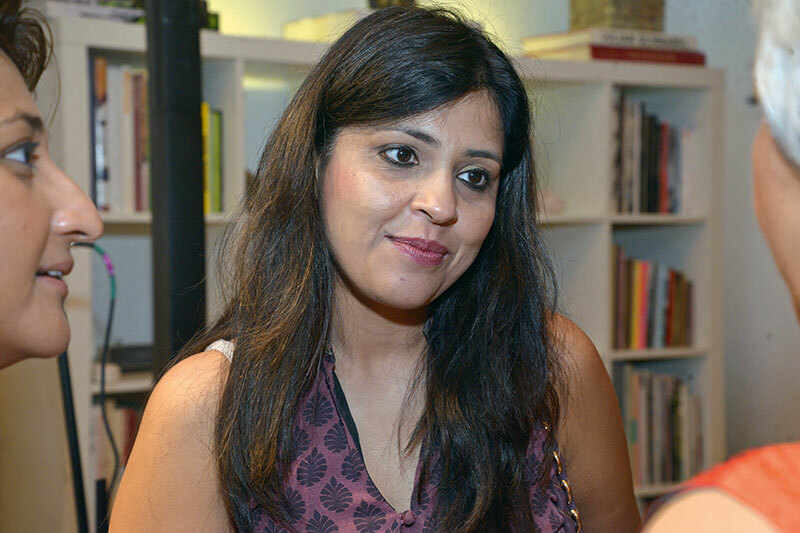 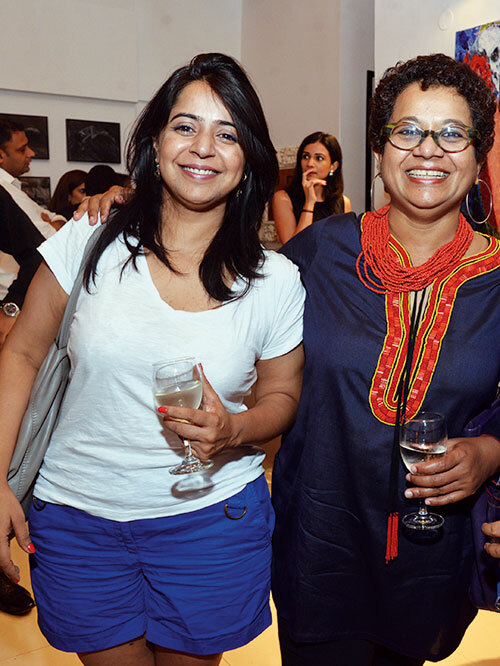 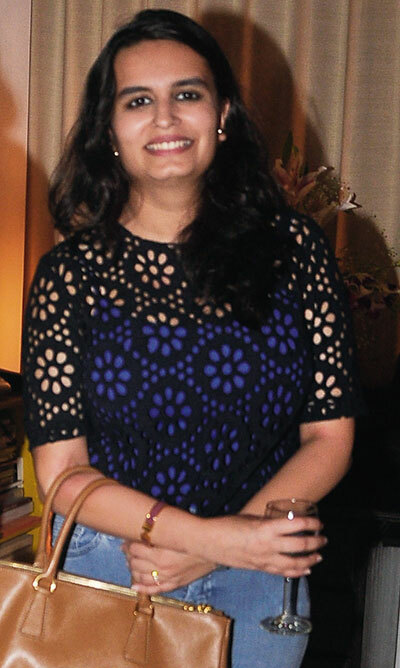 On a rainy July evening, Mumbai’s art connoisseurs and culturati made their way to artist Sharmistha Ray’s suburban studio for the latest edition of Bellevue Salons, in association with Verve. 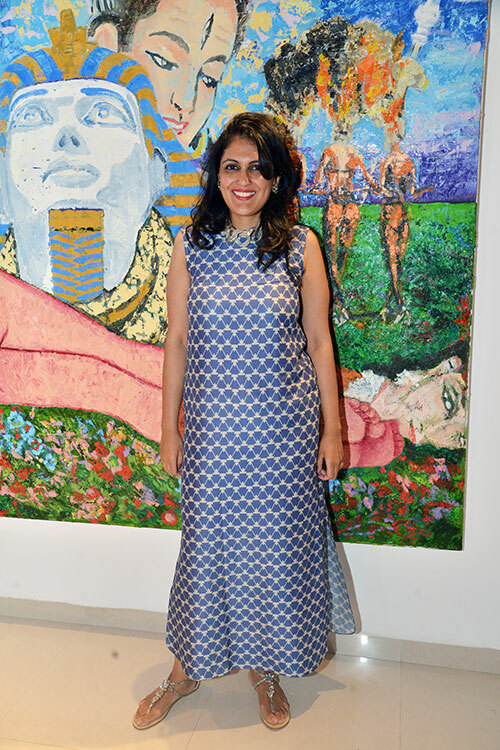 The soirée, focussing on themes of self-discovery, gender, and representations of beauty, began with Ray unveiling her latest artwork, Mystic Beings. 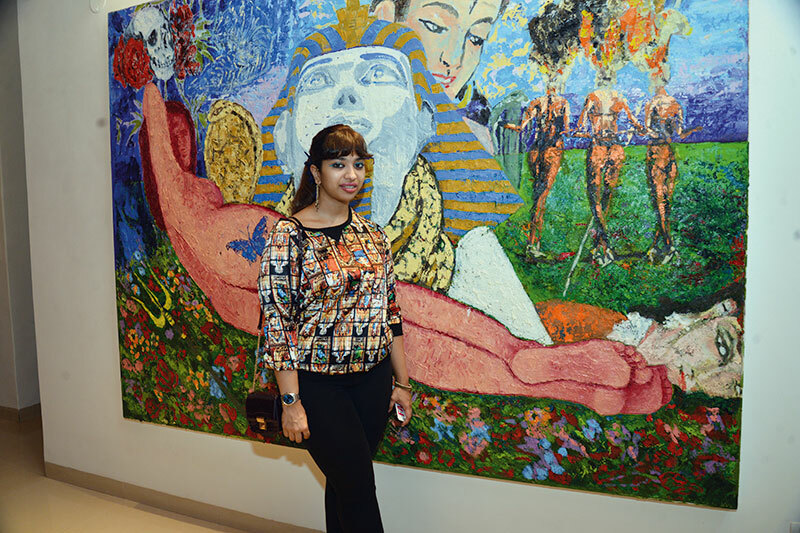 Guests admired the wall-mounted creation — that took Ray almost two years to complete — as they sipped on their Art Collection wines from the Grover Zampa Vineyards. 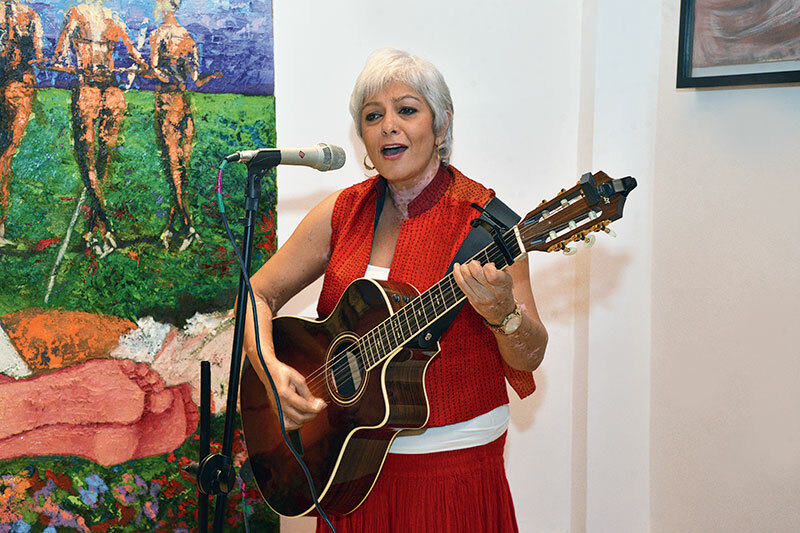 Singer Geetu Hinduja took to the mike and regaled the audience with two songs composed by her, Feel The Sun and Naked As Day. 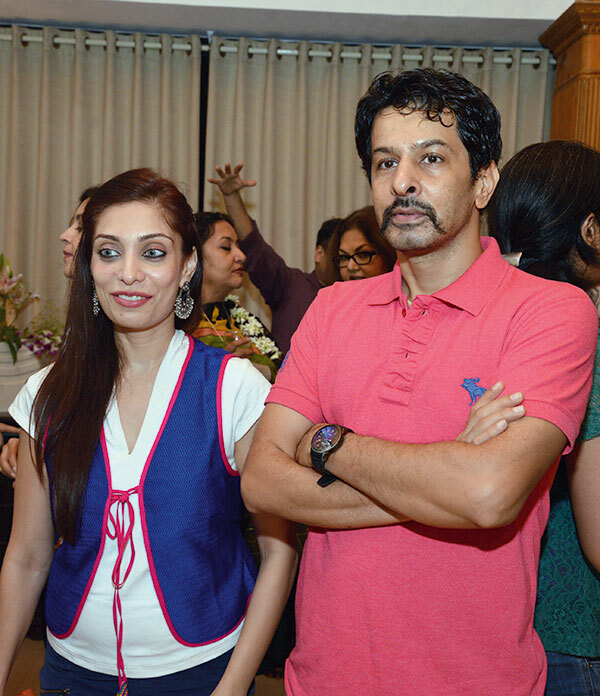 Another engaging performance by music maestro Joi Barua followed, who entertained the guests with an Assamese number. 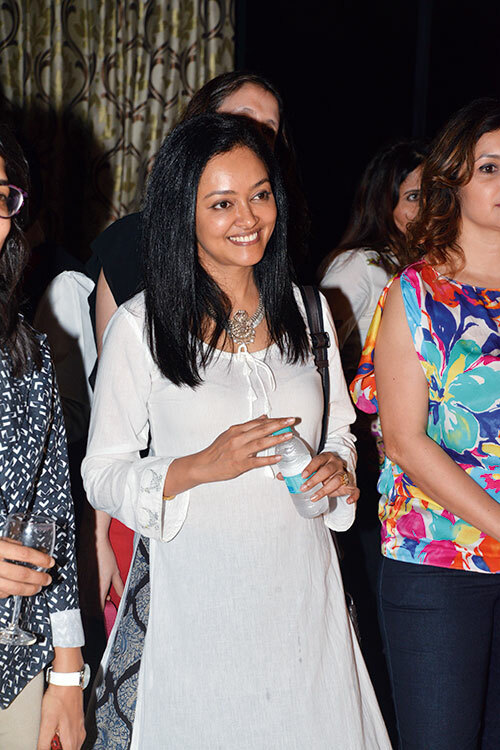 Guests from the worlds of business, art and culture including Avani Raheja, Veda Hinduja, Sanaya Raj Singh, Srimoyi Bhattacharya, Vito Dell’Erba, Corinna Schmidt, Geeta Gopalakrishnan, Maria Louis, Jay Shah and Priyanka Thakur graced the event. 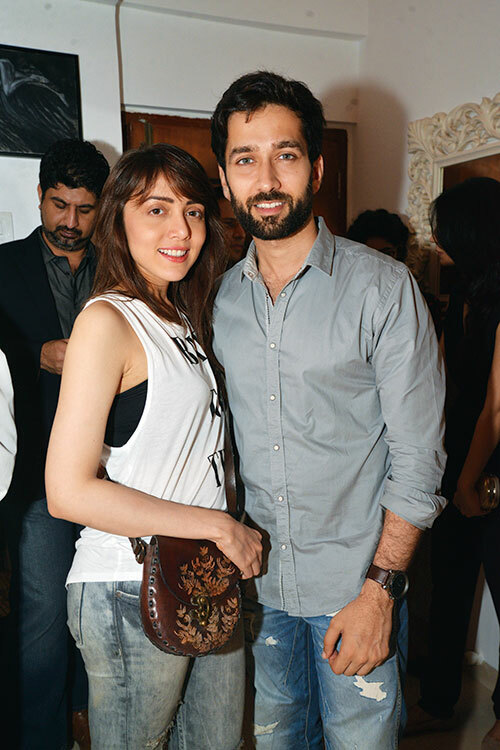 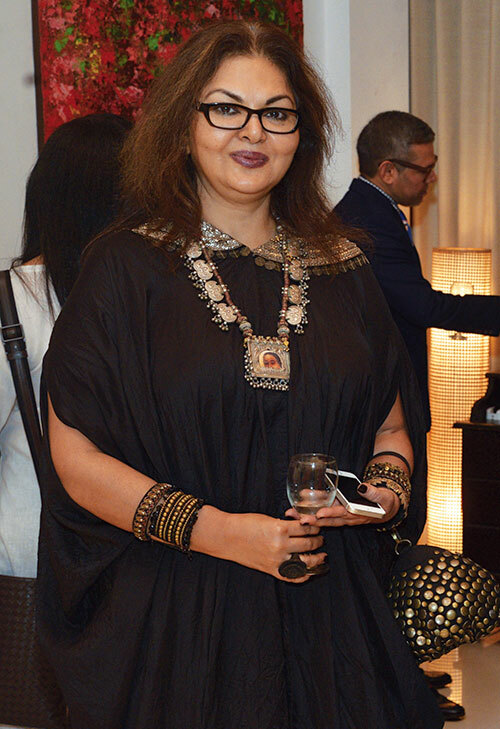 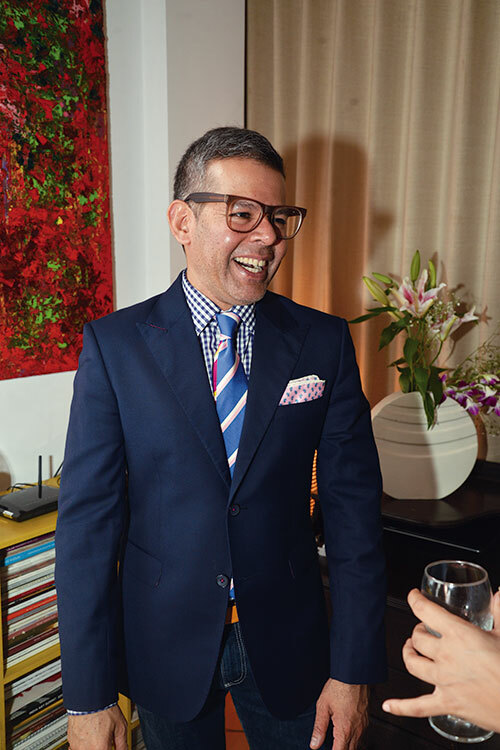 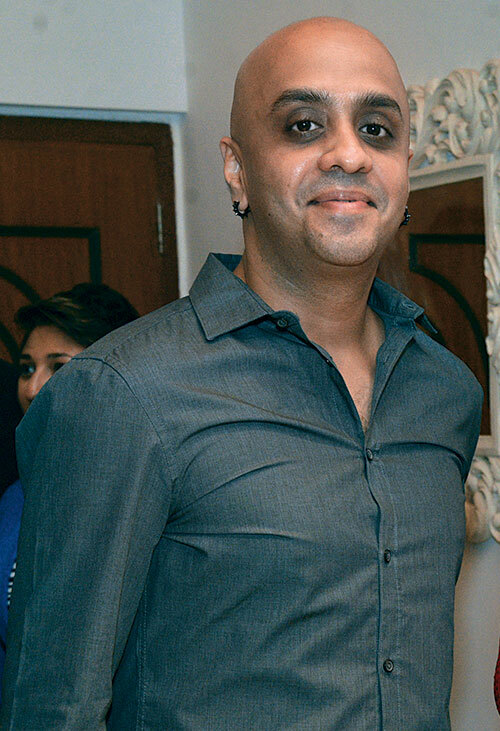 An amalgamation of appetisers, drinks, art and music, the do ended on a grand note, and Ray thanked the invitees for making the salon a success.